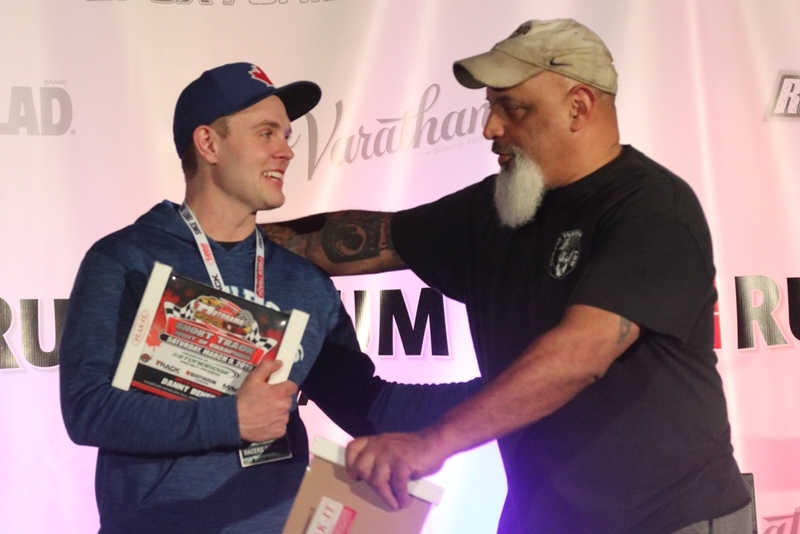 MISSISSUAGA, Ontario — After a competitive consistent season that led to winning the NASCAR Whelen All-American Series Division I Ontario Provincial Championship, Danny Benedict is ready to double down this year at Sunset Speedway. 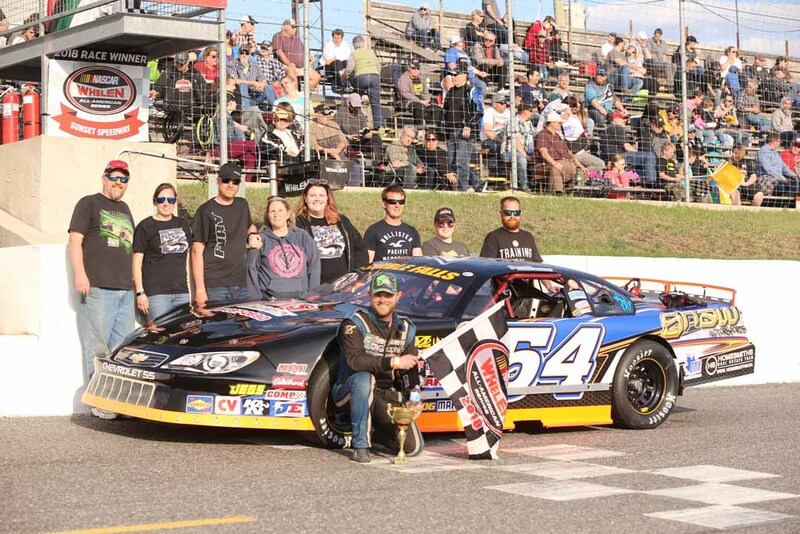 With his success at Sunset Speedway, Benedict feels right now is the time for him to step it up into the Pro Late Model division, as he will run the full APC Auto Parts United Late Models of Ontario Series and Sunset Speedway Limited Late Model schedule in 2019. Going up against the top drivers in Pro Late Model competition with the APC Series, Benedict isn’t setting any goals as of yet. In trying to do both schedules, there are three events that overlap, but Sunset has allowed drivers running both to have someone fill-in for them on the nights they will miss. 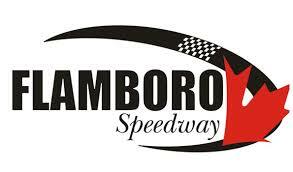 Benedict has already announced that he will be putting past Sunset Speedway track champion Taylor Holdaway in the car. 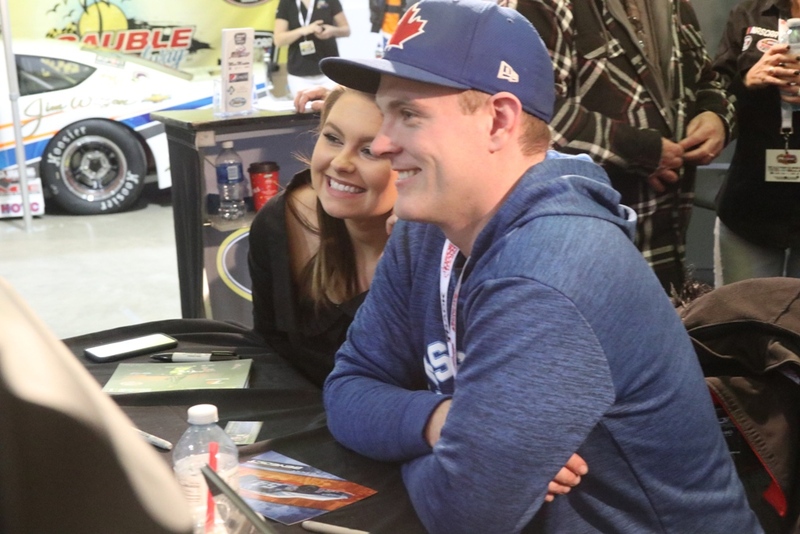 Even with the success he was able to have at Sunset Speedway last year, Benedict knows it won’t be easy, especially with the drivers that are returning after spending a season away. 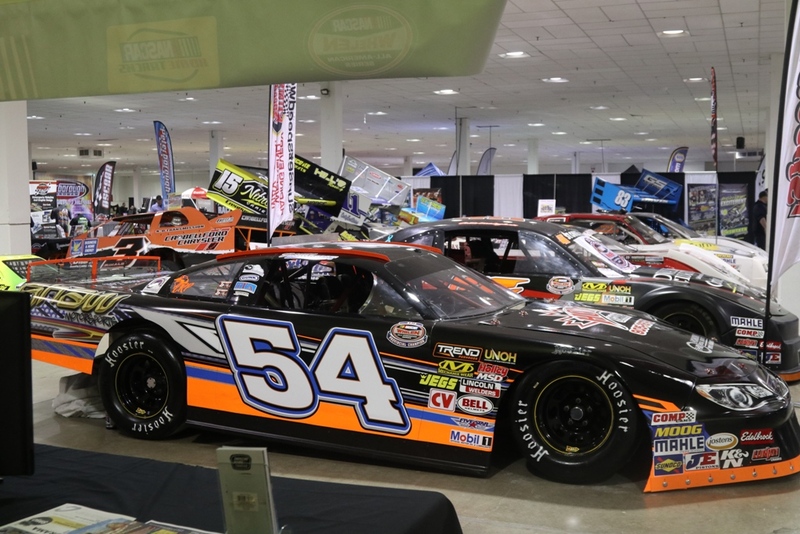 His success to date hasn’t gone unnoticed, though, as he was announced as a semi-finalist in the Alan Kulwicki Driver Development Program. The seven finalist will be announced on Monday, March 25 on Speed51.com’s Morning Bullring show.